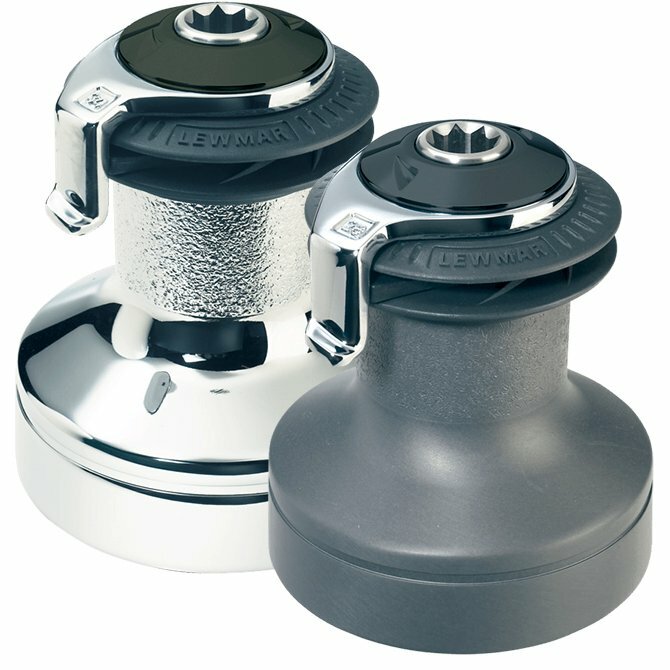 Lewmar winches are designed with both racing crews and cruising sailors in mind. The new EVO range of winches meets the needs of sailors and boat builders with a perfect blend of looks functionality and reliability. They have a range of new captive winches, and for smaller boats where space under the cabin top is limited we have designed the CW800. Constant evolution means their cutting edge racing winches have been fitted on board the current America's Cup multi-hulls as well as much of the TP52 fleet.